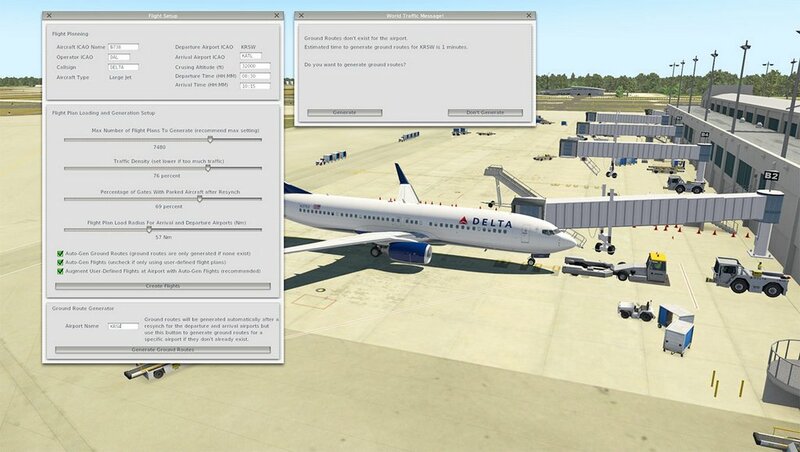 توجه:حتما در هنگام نصب مسیر نصب را پوشه ی اصلی محل نصب Xplane انتخاب کنید. 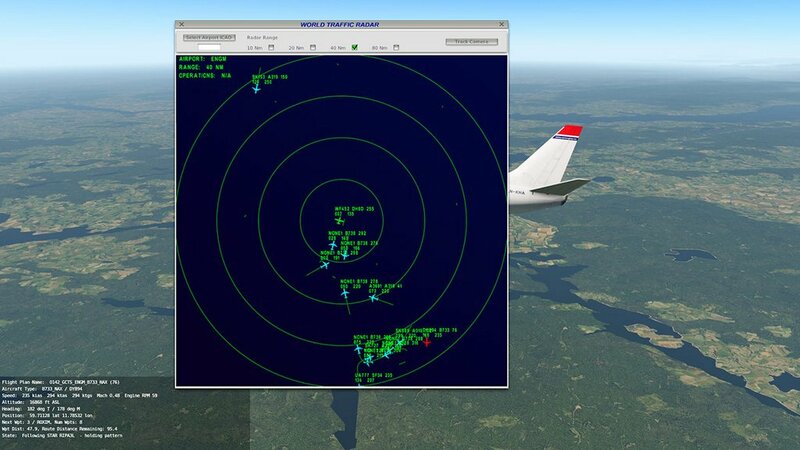 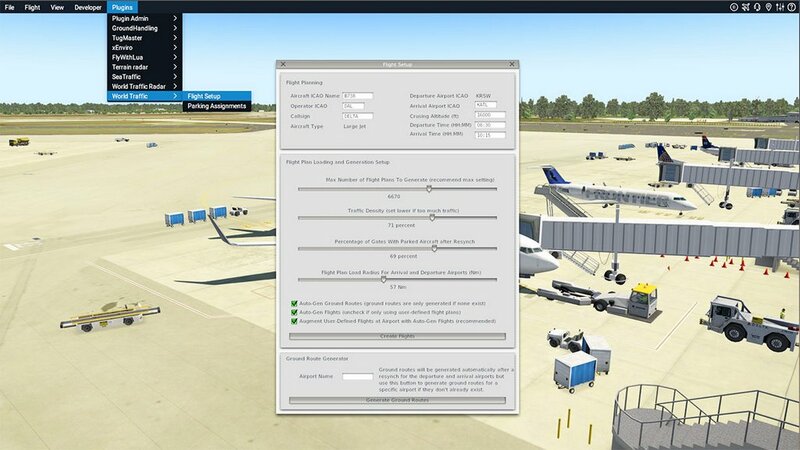 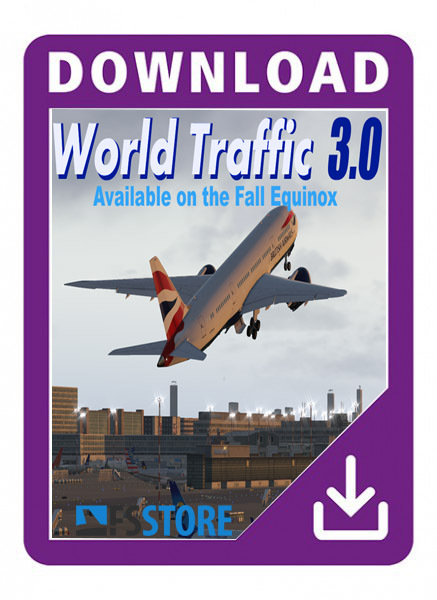 Put the two folder into the "Xplane/ClassicJetsimUtils/WorldTraffic/RouteFiles" folder. 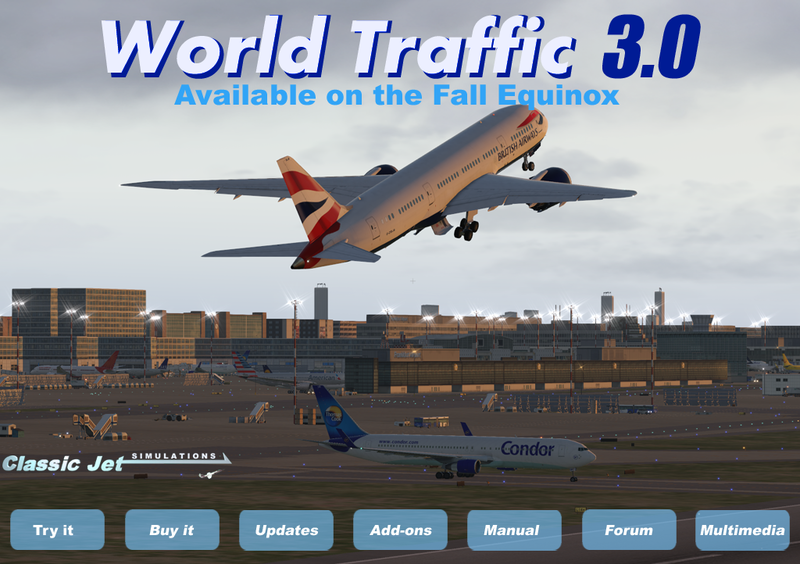 Now, download all of the 3rd party aircraft object and textures using the below links for now until they appear in the X-Plane.org download section.